Entrepreneurs are always focused to be at the top of their game and to reach that spot, they are willing to work hard and get the best team on board. For them, they cannot at any cost damage the quality of their products, their market reputation or even upset their clients. In order to keep these factors in the right place, it is important for entrepreneurs to get the right team on board. This team will be responsible to test the quality of products before it reaches the market. Good quality check ensures that only the best products reach the market which in turn helps in keeping up their market reputation and happy clients. This team is basically the quality control team and they have the responsibility of checking the quality of products. The entire process of inspecting products is mainly done under the pre shipment inspection procedure. This procedure comprises of a set of pre defined guidelines and the professional inspectors need to follow it. 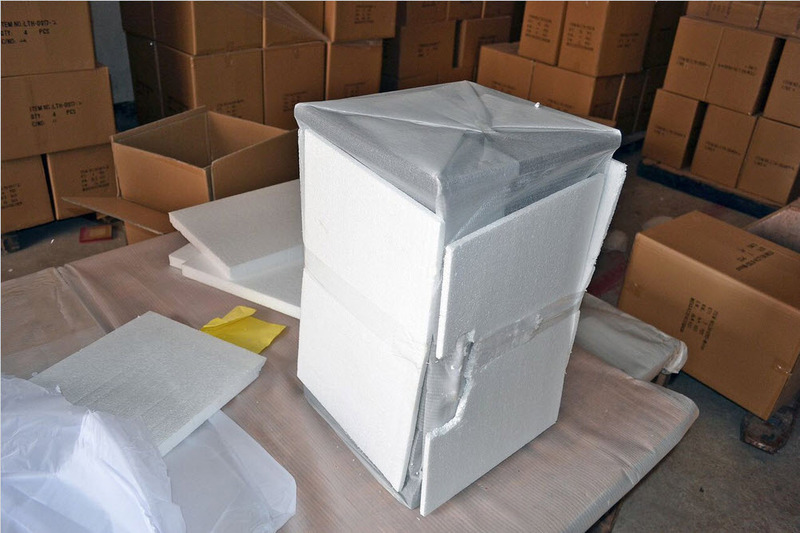 Pre shipment inspection in China is considered to be the most critical phase because this is the last opportunity for a business to rectify their mistakes. In this phase they have the opportunity to keep defective products away from reaching the market. It is expected that inspections will be thorough and extensive and that is the reason we need to set a reminder to all inspectors about the processes they need to keep in mind. Function Testing – All products are designed to serve a purpose so before it gets shipped, it is important to test the functionalities. The products need to successfully serve the main purpose because of which it has been designed. The product needs to have the finished look intact so that the tests can be successful. Drop Test – This test is specifically designed for shipment purpose and professional inspectors test the durability of these products for shipping. Products need to be strong enough to remain the same while they are being shipped without any sort of damage. This test is all about dropping the products from an elevated height and checking whether it faces any damage or not. This elevated height has a fixed measurement depending on the product dimension. General Quality and Safety – The quality and safety standards are very product dependent and these requirements need to be met. Pre shipment inspection is all about ensuring these standards and protocols are followed by all products. The general guidelines are to check that there are no sharp edges or corners and are not subject to any damages. Catered to the Customer – The final set of work that inspectors need to do is make sure that products are customized. The designs need to be as per the requirements placed by customers. In case of customization, the inspection processes are also slightly changed and there is attention to the detailed customization. So make sure you are looking at the details and following the most important processes of pre shipment inspection.